Apparently we are in the midst of a Palindromic Week. June 10 - June 19, 2016 are all Palindrome Days (m/dd/yy). 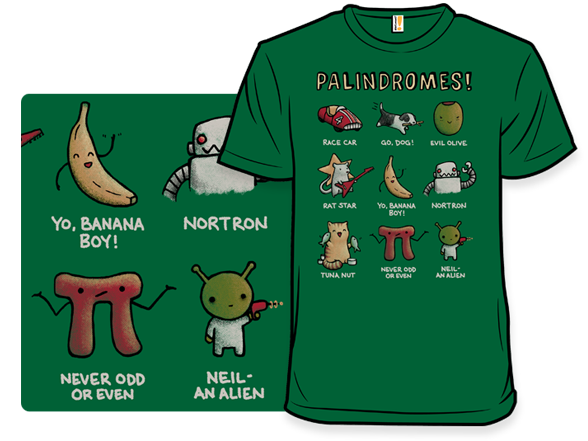 A Palindrome Day happens when the day's date can be read the same way backwards and forwards. today is 6/15/16 which does make it truly palindromic.